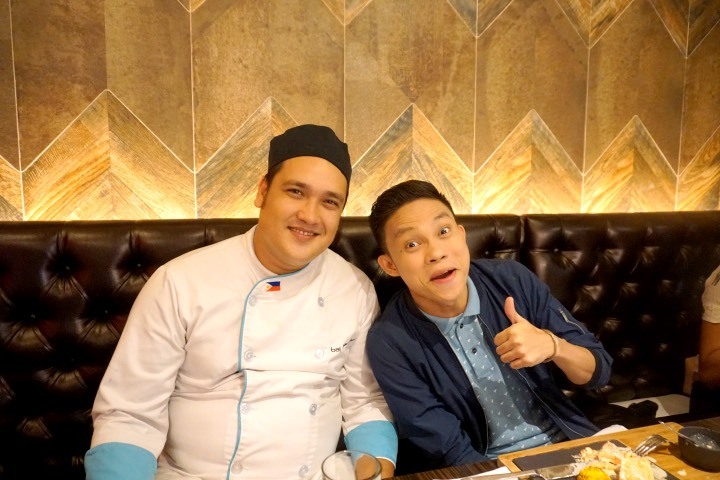 A couple of months ago, I was raving about the Steak-All-You-Can Promo at Bai Hotel Cebu's Marble + Grain Steakhouse. 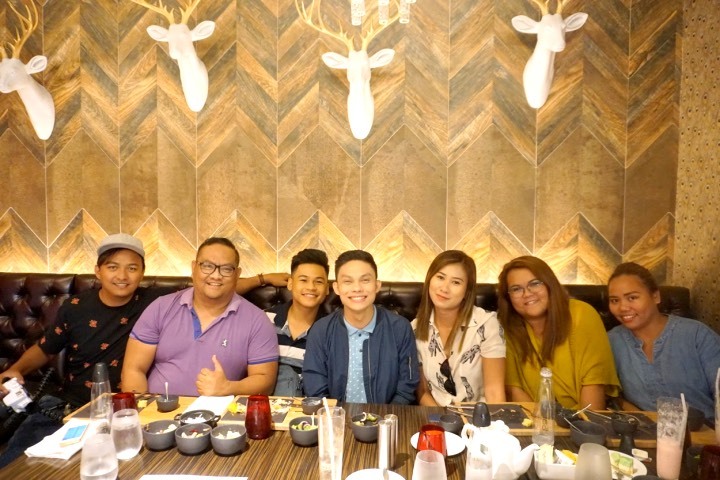 This time, our friends from Bai Hotel invited me to the launch of their Salmon-All-You-Can promo. I found the promo very timely especially it was the Lenten season but after trying it out with my friends, only the price says it was a promo since everything was spot on. When it comes to fish, Salmon is probably the most popular among commercial fishes along with Tuna. One of its distinct characteristics is it orange-colored meat. We normally find Salmon in sushi bars but it is versatile enough that some people even use the Salmon heads for sinigang. 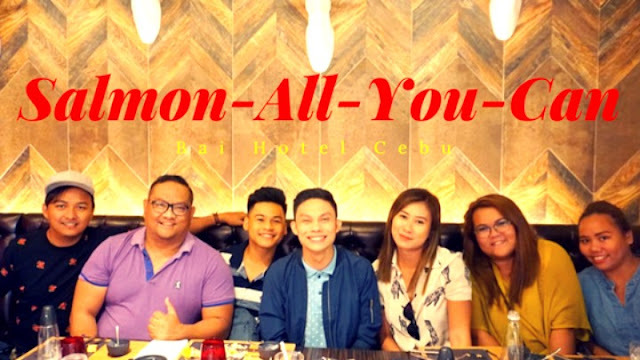 For the Salmon-All-You-Can promo, Bai Hotel Cebu was offering unlimited servings of grilled Norweigan Salmon for only 999++. Since man does not live on salmon alone, they included unlimited servings of soup, sides, salads, and desserts along with the grilled fish. On paper, I would say that the promo could be worth it if you love fish so much. 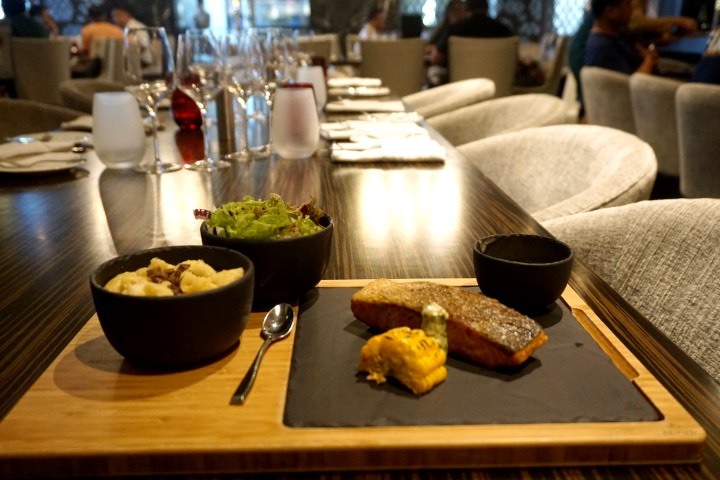 To make it your money's worth, you have to finish around 2-3 servings and the salmon must be really good since the best restaurants in Cebu serves grilled salmon at 300 to 700 pesos per serving. The skeptic in me immediately died after my first bite of their grilled salmon. It was like "Mentos" in a good way. It was crispy on the outside and soft on the inside. It was so good that even up to now I can say that it was one of the best fish that I ever tasted. That was how a grilled salmon should taste like. So, my first serving was finished in record time. I immediately ordered another one. 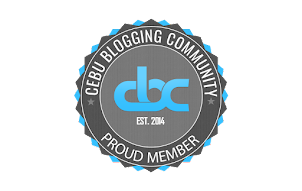 I was seated with Cebu-based Mexican-American Blogger Naomi Bernales of JugandPugs.com and I asked her thoughts about the salmon because I know she is a pescatarian. She said it was really good. Great! 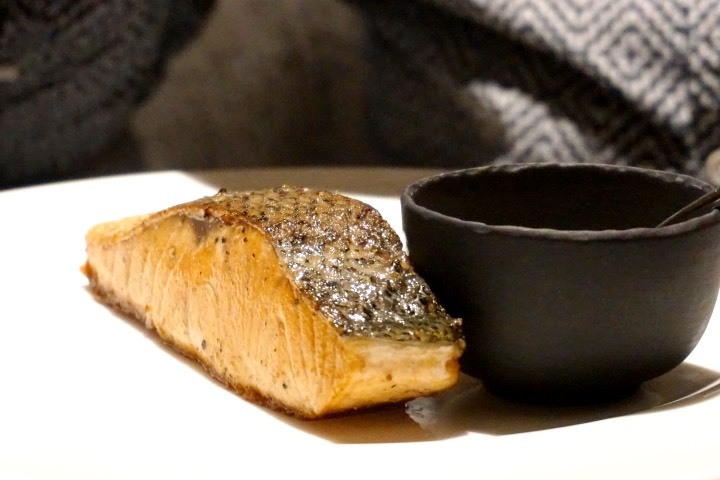 It was not just me who thought that the grilled salmon at Marble + Grain was awesome. An interesting idea went into my head. What if I make someone who does not eat fish, eat the grilled salmon? 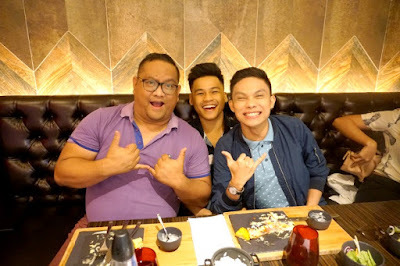 Bisaya YouTuber Jomie Hospital was eating nearby and I know he is not a big fan of fish. I asked him to come to Marble + Grain to taste the grilled Norwegian Salmon. 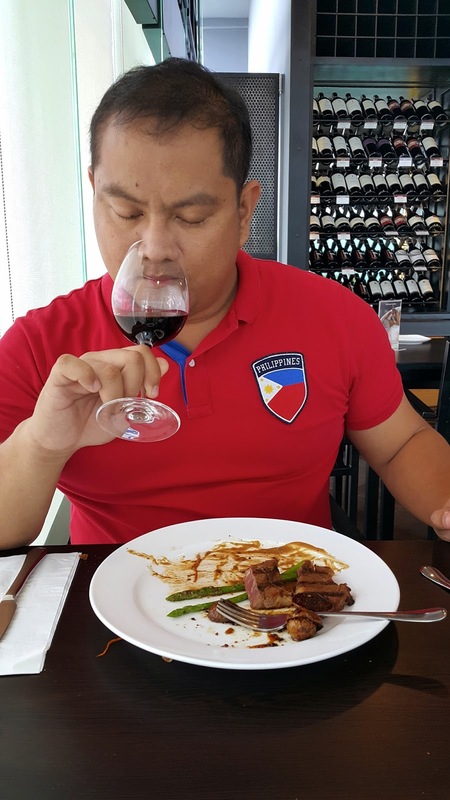 I only expected him to have a bite and then let Glenn Abucay finished his plate. Well, I was surprised that he liked it so much that he is able to finish a plateful. A big congratulations to Chef James Van Haght for such wonderful salmon that even a non-fish eater was easily converted. It was a good salmon cooked the right way. Now, I am looking forward to the future offerings of Marble + Grain Steakhouse. The bar has been set and my expectations are now at a higher level. In the end, it was an amazing lunch. 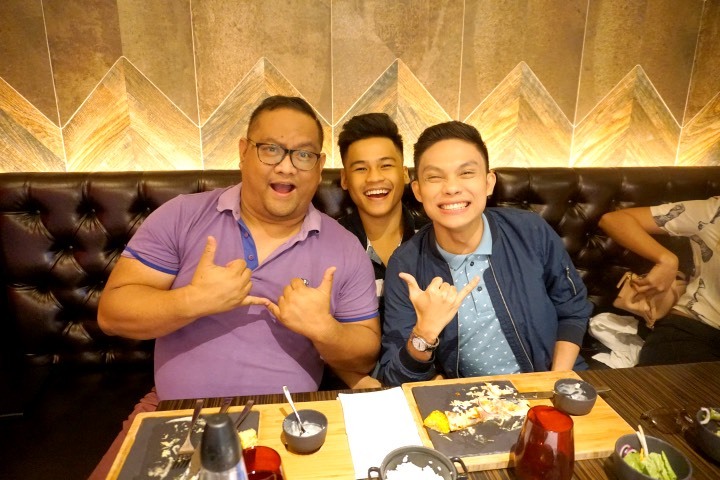 You can see the big smiles of the Cebuano YouTubers after previewing Bai Hotel's Salmon All-You-Can. I would like to send a big shout out to Mr. Alfred Reyes for the hospitality. 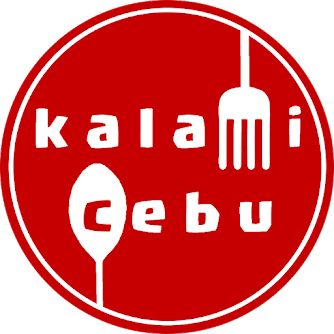 Kalami Cebu gives this promo a big thumbs up!! !